We are Telford Daily PRSS, and we serve the great community of Telford, Shropshire. We are revolutionising how the people of Telford connect with their town. We keep you up-to-date with Telford news, people and events by curating and sharing the best and latest news feeds that focus on the local area. Content that we feature includes that from local newspapers, independent bloggers, schools, community groups, charities, neighbourhood associations, businesses and social media. To create a place where ALL the voices of Telford can be heard 24/7, 365 days a year, better connecting the community of Telford as a whole. See a headline you like? Simply click on the link where you will be taken to the original source of that story to read the article in full. Our provider feeds are curated and hand-selected by local editors who find the most credible resources on the web. We include only those feeds that are updated frequently. Provider feeds are showcased in an easy-to-read format that streams live, with the latest stories appearing first. Telford Daily PRSS can be used on multiple platforms, including tablet or mobile device. It can also be personalized by adding feeds you want to follow. PRSS stands for Personal RSS. To learn more about RSS, click here. Email details and any imagery to share@telforddailyprss.co.uk or hashtag your pictures and posts with #Telford on social networks so we can locate them! To feature your local blog or website on Telford Daily PRSS, email the RSS feed or URL to hello@telforddailyprss.co.uk for consideration. 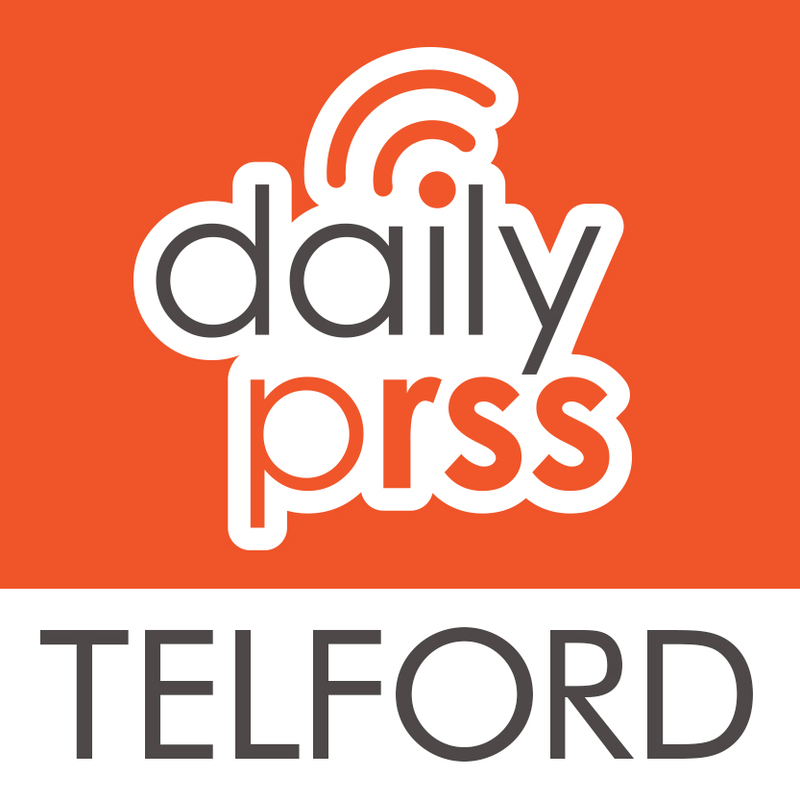 If you would like to advertise on Telford Daily PRSS, email sales@telforddailyprss.co.uk. Add a badge to your site and help us help you deliver your content to a growing audience.